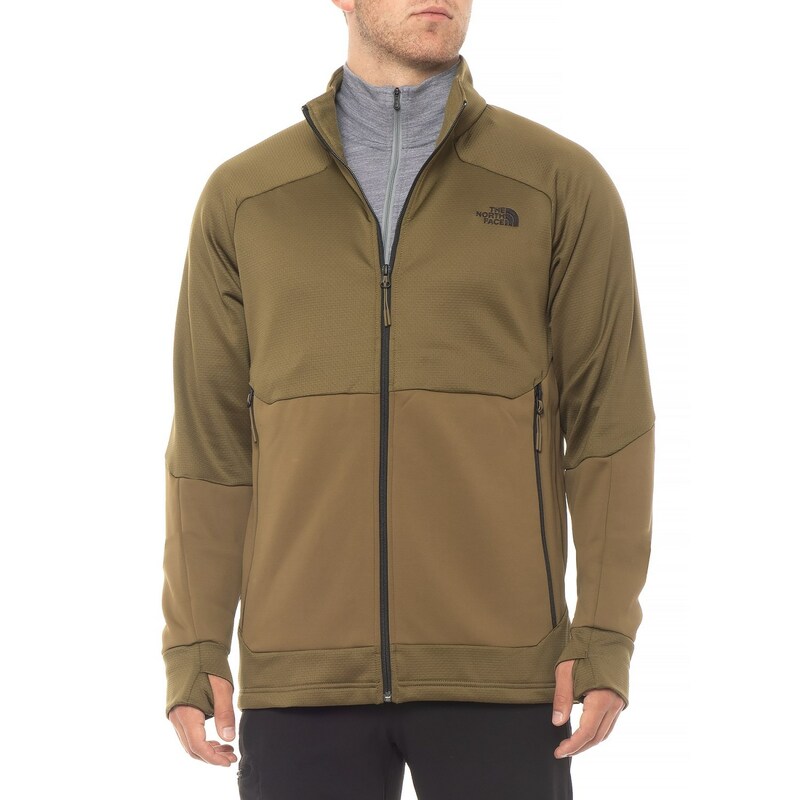 Sierra offers The North Face Men's Croda Rossa Fleece Jacket in several colors (Military Olive pictured) for $39 plus $7.95 for shipping. That's $2 under our November mention, $81 off list, and the best price we could find. It's available in sizes from S, M, and XXL.